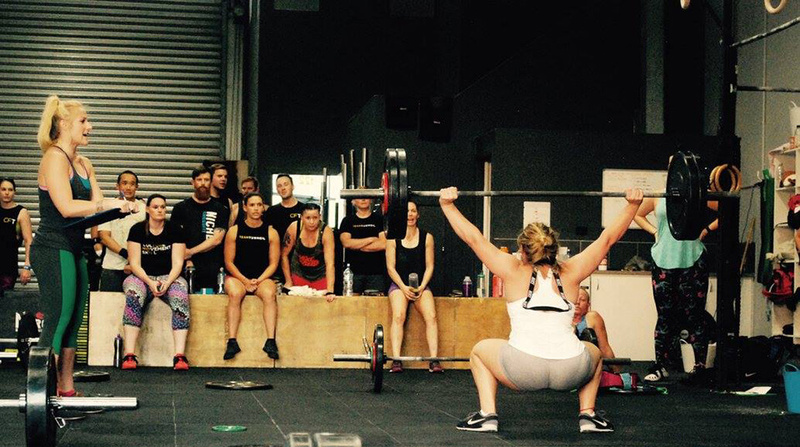 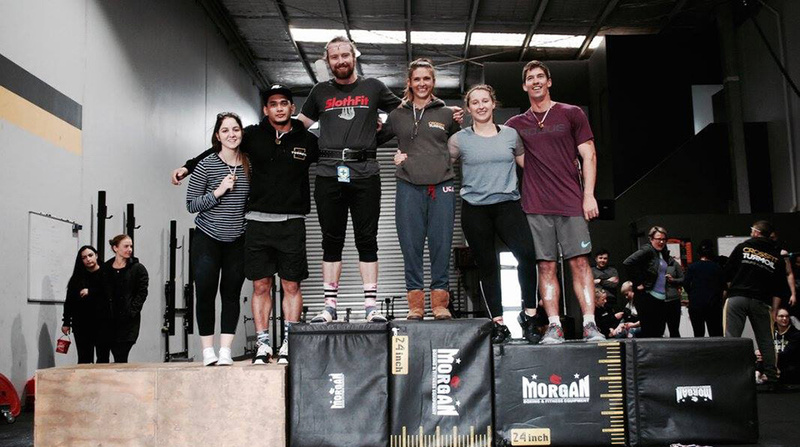 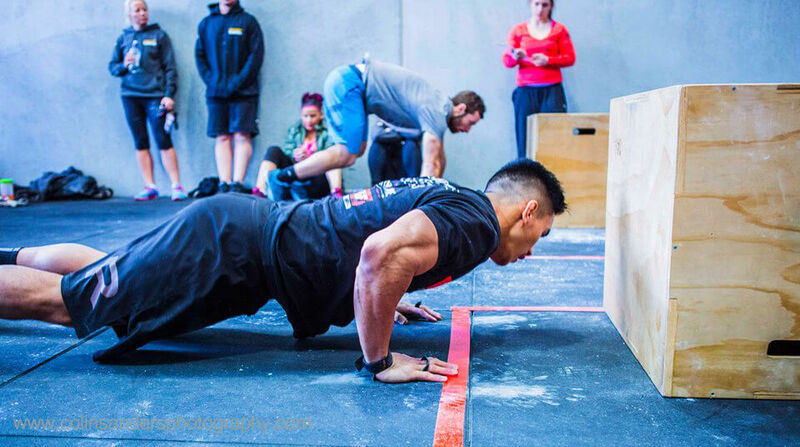 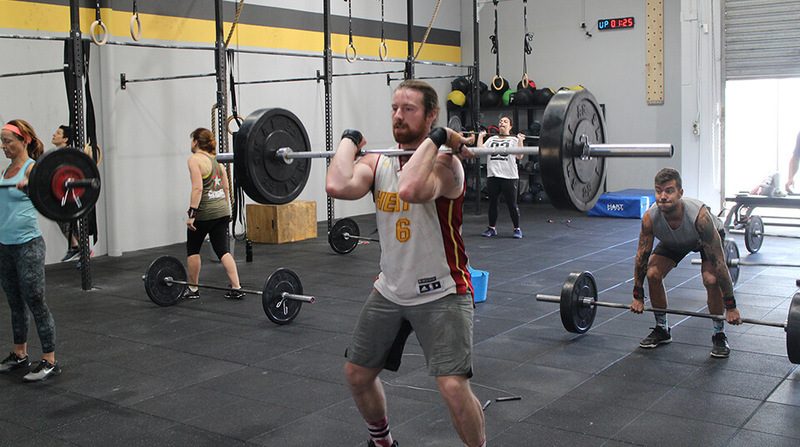 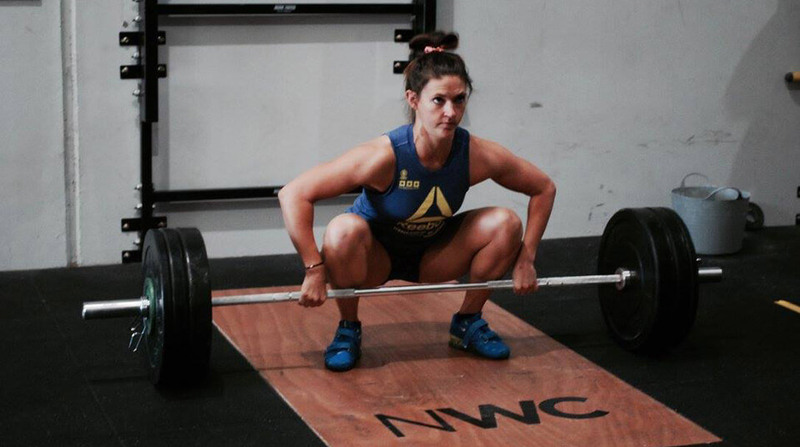 We are a licensed CrossFit affiliate and personal training company based in Coburg, Melbourne Victoria. 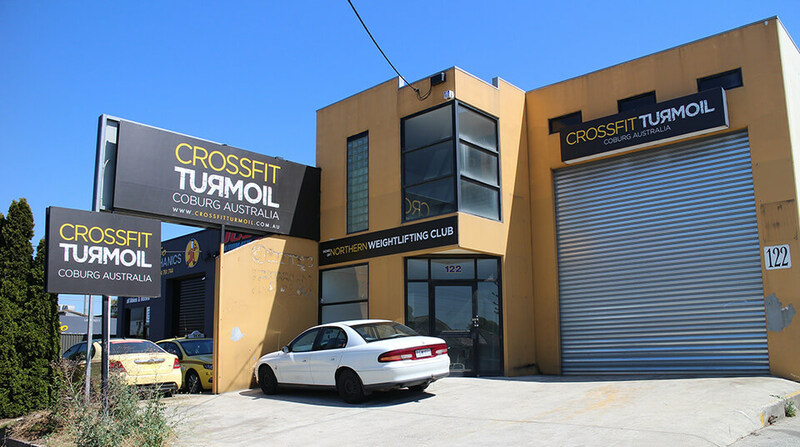 As we are based in the Northern suburbs, we are accessible from suburbs such as Coburg, Preston, Reservoir, Northcote, Thornbury, Brunswick, Fawkner, Glenroy, Oak Park, Pascoe Vale, Essendon and Tullamarine. 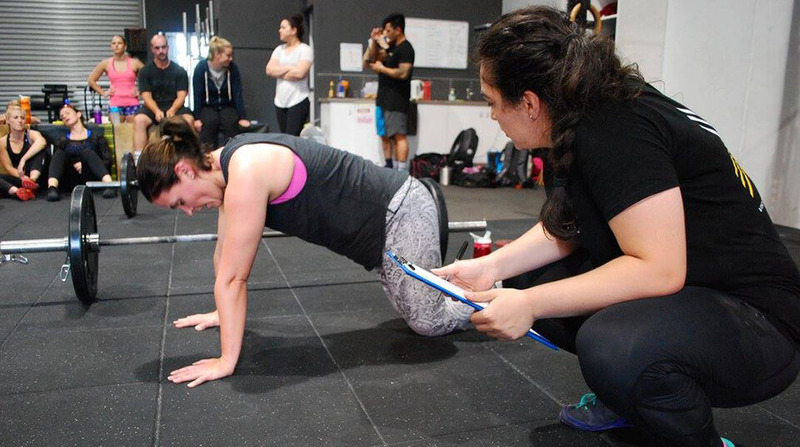 We are the only facility of our type in Coburg and provide our members with the highest quality coaching available through a combination of tertiary qualified coaches and outstanding athletes. 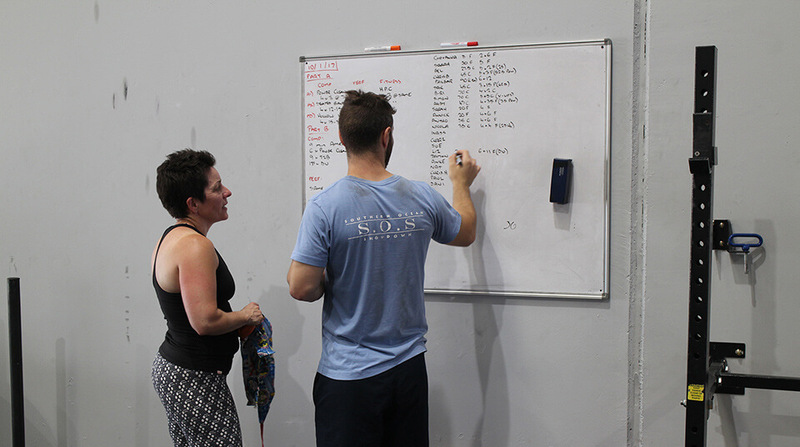 Our thriving community is continuously growing and our members like to think of each other as a “family”! 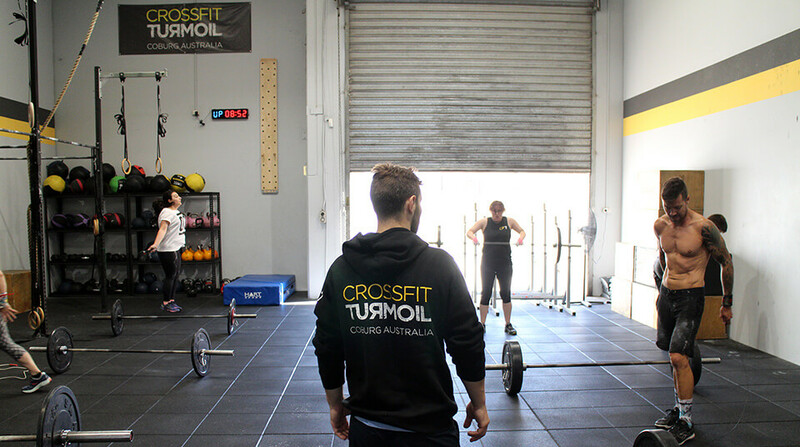 CrossFit Turmoil is far more than a gym – we are a community of like-minded, supportive individuals all striving for physical excellence. 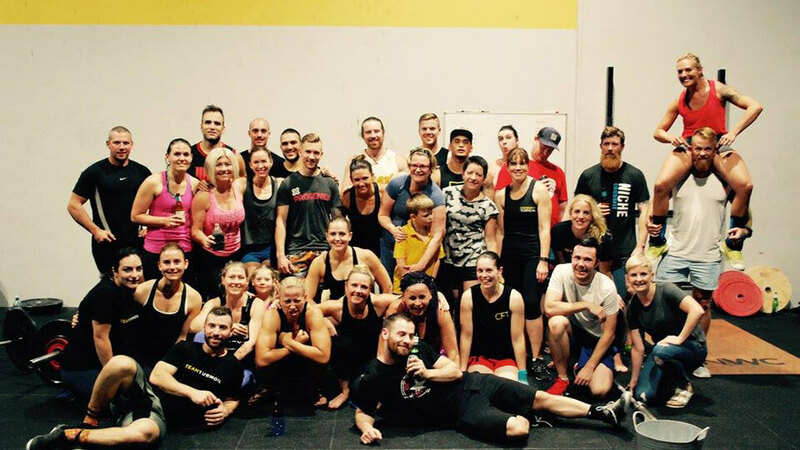 Moreover, our community is a group of friends both inside and out of the gym.